Swamp Ghosts Meet the Author Tours, Please Share! 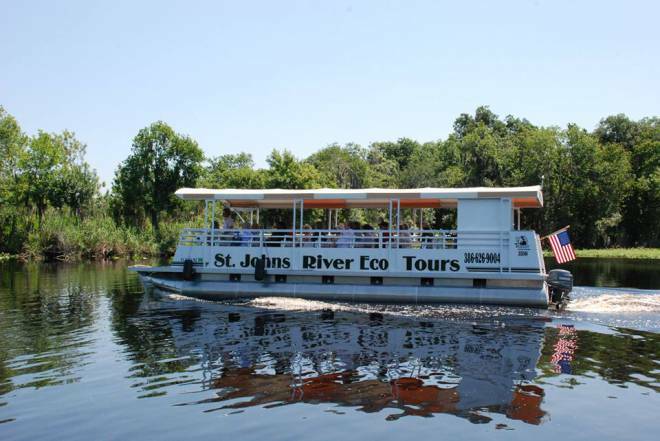 Come have fun on the St. John’s River! Meet Marcia Meara, best-selling Amazon author of #SwampGhosts, on Saturday, April 25 or Tuesday, April 28. Tours depart Highbanks Marina in DeBary at 1:30PM. Experience the eco tour that inspired the book, accompanied by the real life counterparts of Maggie Devlin and Gunnar Wolfe. 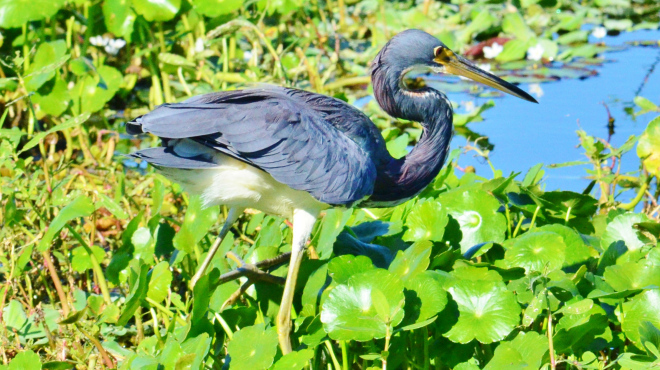 Enjoy the peace, beauty, and wildlife of the St. Johns river, and enter to win a $50 gift basket, containing, among other things, Books 1 and 2 of Marcia’s Wake-Robin Ridgeseries. Don’t miss out! Book your Swamp Ghosts Meet the Author tour today.